I’ve got spring fever to read great books! Over the weekend, I teamed up with Toronto blogger Tiffany, the lady behind the blog My Happy Coincidence and we co-wrote a list of great spring, summer and beach reads! 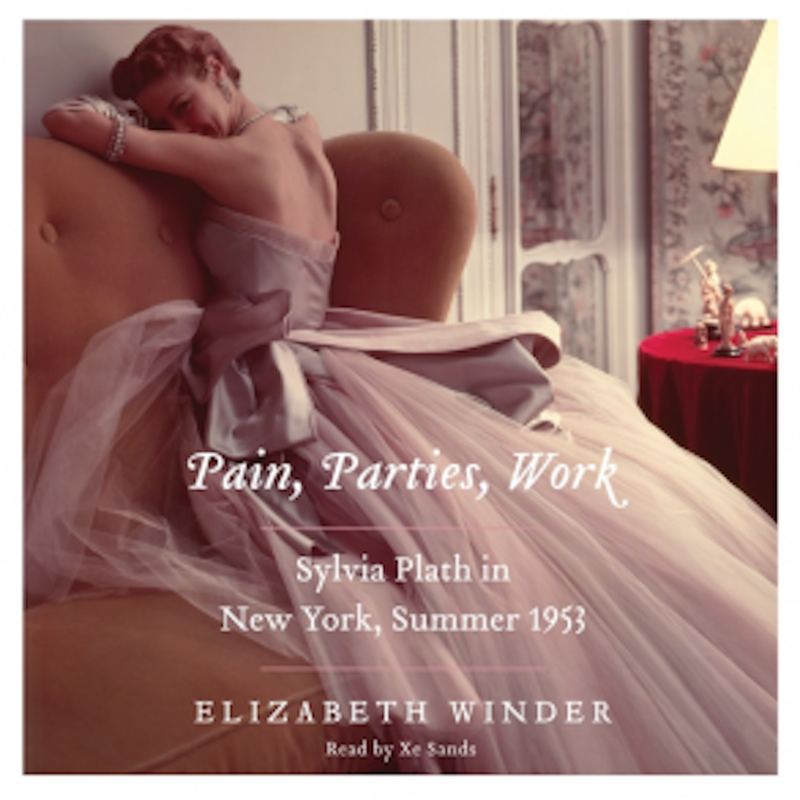 Sneak Peek: One of my favorite books this year was, Pain, Parties, Work by Elizabeth Winder. Curious to know what books made the list? Please head on over to the My Happy Coincidence blog, and read the full story, click here. Love reading and being environmentally friendly? Here are a two tips. If you must have a tangible book in your hand, as opposed to downloading an iBook or digital copy of one of the latest New York Bestsellers onto your iPad, Nook or Kindle, consider sharing the book when you are done, with friends and family. Perhaps they have a book you would like to read? Why not trade books? A post written long ago, but still true today. I great way to stay on trend being eco-friendly and feeding your book reading addiction, is to donate books to local charities. Here in Cayman, you can donate books to the Book Loft, at The Cayman Islands Humane Society. It’s got an amazing collection of books! In short, your donation helps the animals, and also allows books to be recycled so to speak- as they can be read by others. Essentially, you donate books and find great books to purchase and take home with you. All books, have the best bargain prices on the island. All proceeds benefit the animals at the shelter. Please share what books you are currently reading or have on your must read this summer list.